When we recently received an article from our writer/contributor Lori Grossman on how to use pressure cookers, we realized that these electric appliances are still going strong. Check back here for all of the current auctions and sales on pressure cookers. 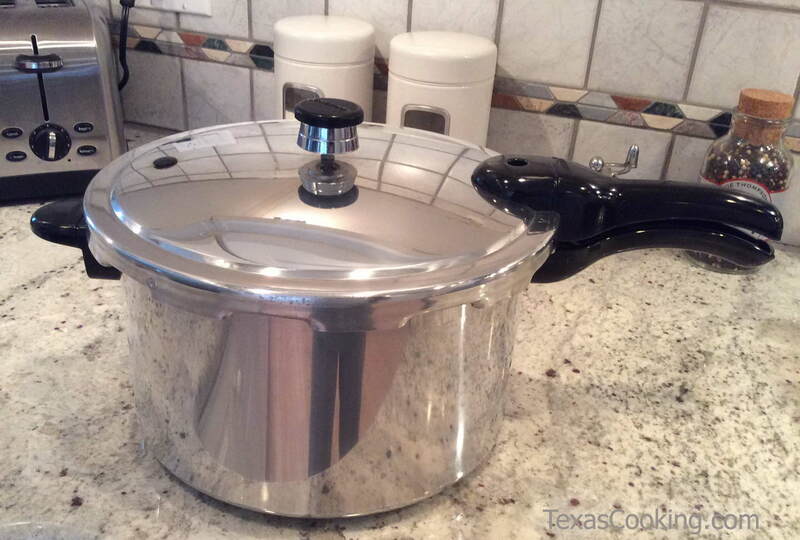 Check back here for all of the current auctions on pressure cookers.